First, I’ll show you how Church on the Move used this technique to increase their shares on Facebook by 31X – without spending a dime. Then, I’ll show you how Central Church used the same strategy to increase their social shares by 28X, again, organically, all without spending a single dollar. Now: the Facebook algorithm is a mysterious beast. But one thing we do know about it is that it values video. These statistics are promising, but do they carry over into the church world as well? 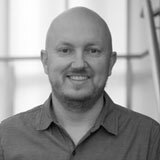 I just showed you a trio of promising statistics concerning online video. Now it’s time to reveal Church on the Move’s results. 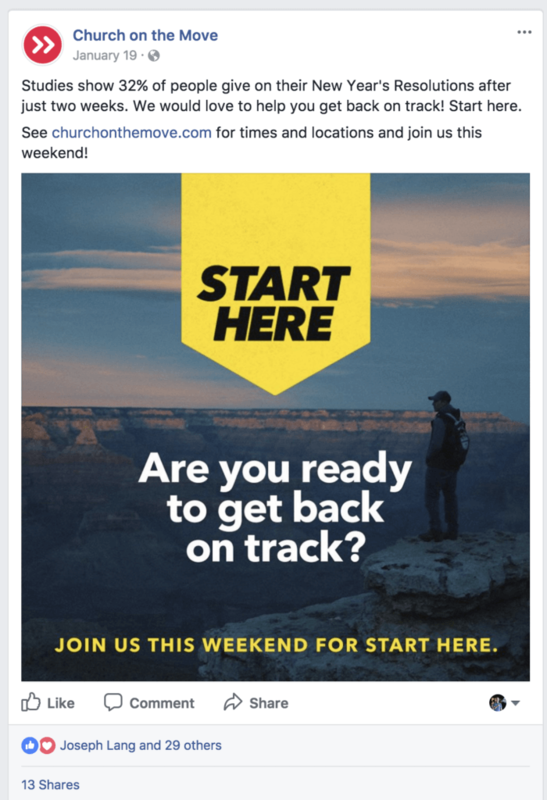 First up, we have an image-based Facebook post that Church on the Move published promoting their sermon series Start Here. This image-based post earned 30 reactions/likes, 13 shares, and 1 comment. Church on the Move then published a similar post on their Facebook page, promoting the exact same sermon series, the only difference in this post is that they used a video instead of an image. This video-based post earned 937 reactions/likes, 401 shares, and 63 comments! Remember…both of these posts are promoting the exact same sermon series. Both are published around the same time. The only difference is that one is a video-based post and one is an image-based post. And just a reminder: this is all happening organically. Without a single dollar spent. 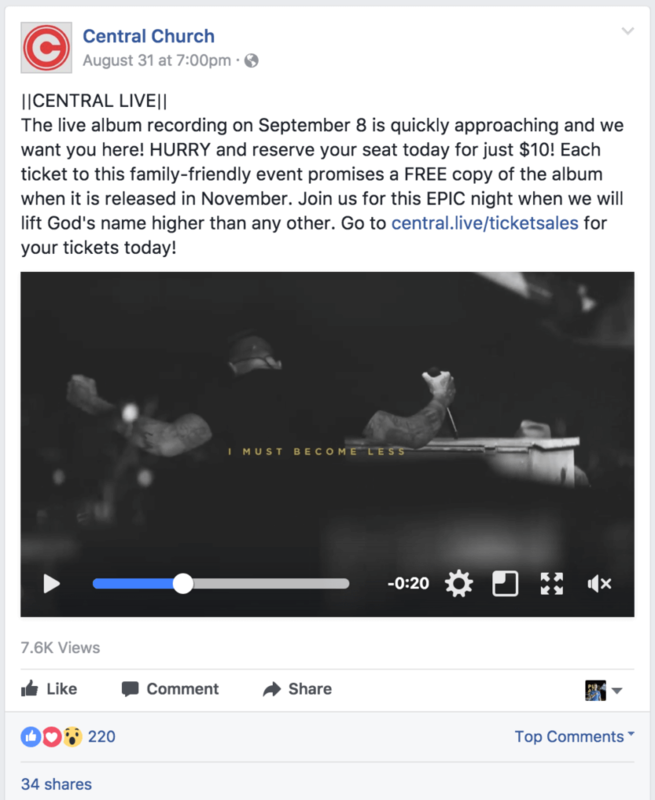 In this example, Central Church is promoting an upcoming worship night for a new record they’re recording. Below you’ll find an image-based post they published on Facebook. This image-based post earned 64 reactions/likes, 1 share, and 3 comments. 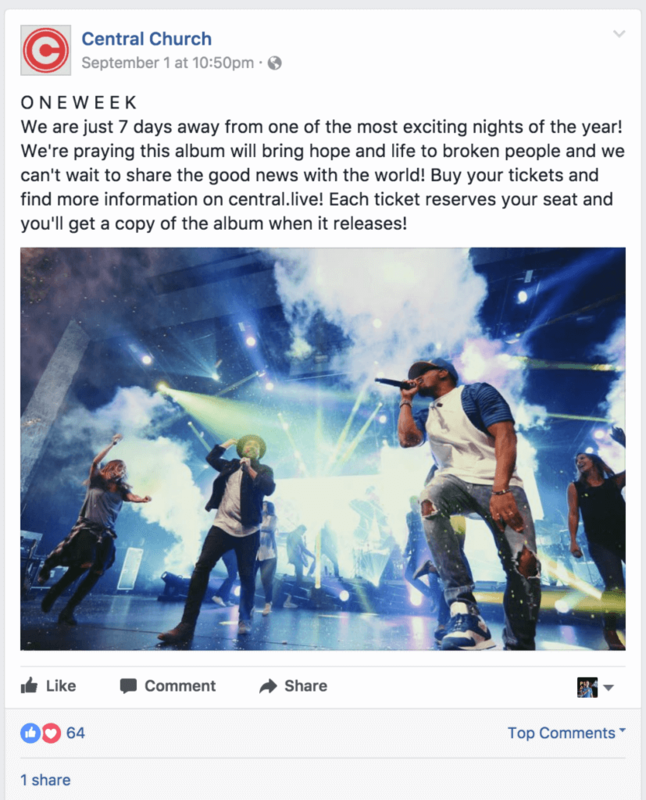 Central Church published a similar post, one day apart from the image-based post, promoting the identical worship night, except, instead of an image, they used a video in their post this time. The video-based post earned 220 reactions/likes, 34 shares, and 12 comments. 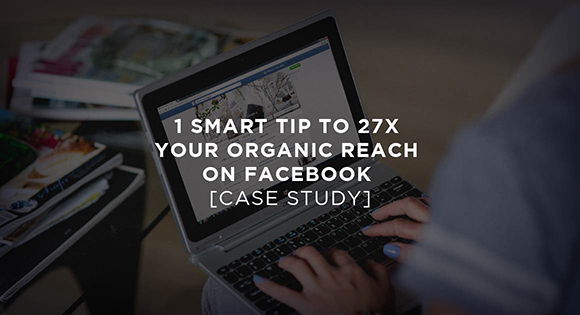 Our case study looked at hundreds of Facebook posts published by churches and these are just two examples of the results we found. And our case study didn’t just focus on larger churches – we made sure to include churches of every size. Want to see the full results? The Video Guarantee is one of the simplest social media strategies that you’ll ever encounter. Keep posting exactly what you’re already posting on Facebook. Except, instead of image and text-based posts, swap the images and text out for videos. When you do this, you can expect to see a huge leap in organic reach as well as likes, comments, and shares. It’s not lost on me how difficult it can be to produce a high-quality video. Great video production requires money, time, and a great deal of skill. As if that’s not enough, traditional stock video isn’t an affordable option for most churches. The average stock video clip costs a whopping $200-$500 each. All that for just a single video clip less than 10 seconds in length. This is why Storytape exists. 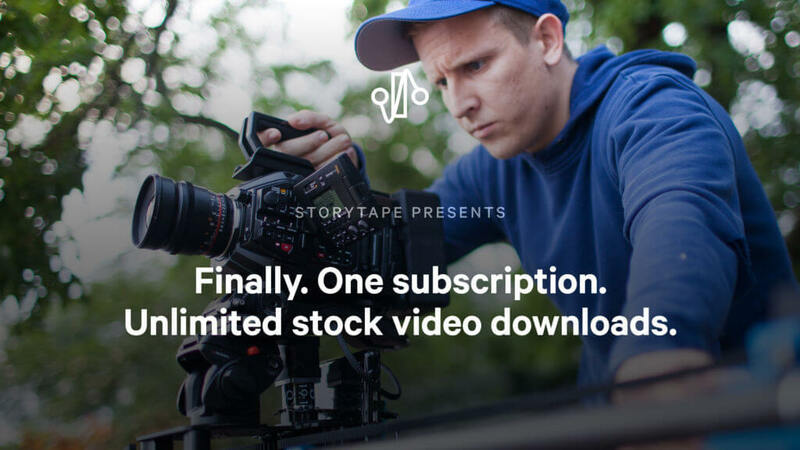 Storytape.com is a brand new stock video platform that offers your church unlimited video downloads on a single monthly subscription. The Storytape library consists of more than 5,000 video clips. We add more than 1,000 new clips every single month. And each of our clips is shot in glorious 4K ProRes. For the longest time, worldclass video production has been reserved for enterprise businesses and big film studios, but not anymore. The Video Guarantee social strategy is one of the simplest that you’ll ever encounter – IF you can produce great videos. Storytape exists to make it easy for you and your church by offering unlimited stock video downloads on a single monthly subscription. Head to Storytape.com to see all that we have to offer. And make sure to begin experimenting with The Video Guarantee strategy on Facebook. I think you’ll be glad that you did. I’ve noticed throughout 2017 that native video in Facebook is golden. What are some content ideas for small congregation churches that may have limited knowledge and resource to create video content for their social strategy.